A.K.E.A. Traditions, Ranks, and Creeds – A.K.E.A. 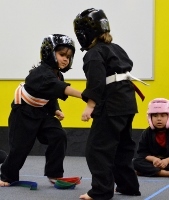 The traditional bow-in at A.K.E.A. 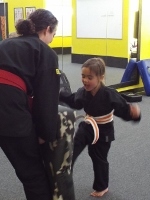 acknowledges the Warrior and the Scholar, and how they work together. Attributes of the Warrior and Scholar are represented by the image and character of the Five Animals, as are our belt ranks. The body of The Tiger represents the STRENGTH of the warrior. 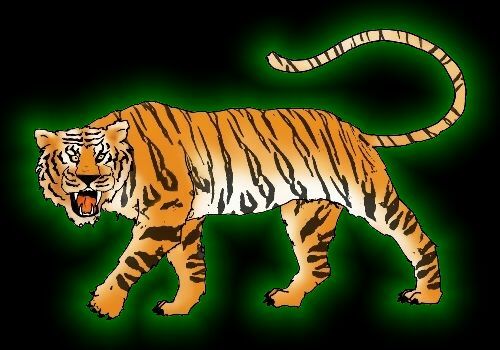 The character of The Tiger represent the COURTESY of the scholar. The body of The Serpent represents the STAMINA of the warrior. 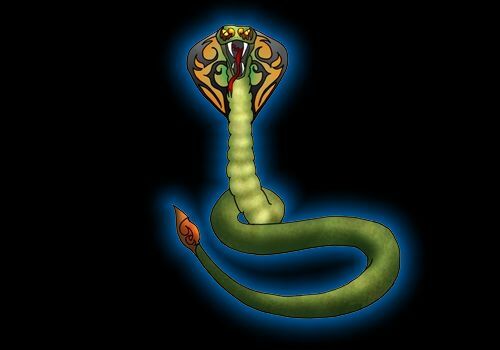 The character of The Serpent represent the COURAGE of the scholar. 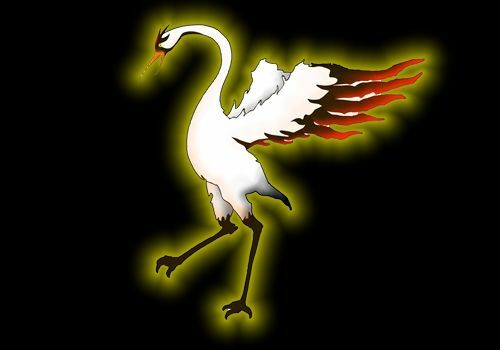 The body of The Crane represents the SKILL of the warrior. The character of The Crane represent the CONFIDENCE of the scholar. 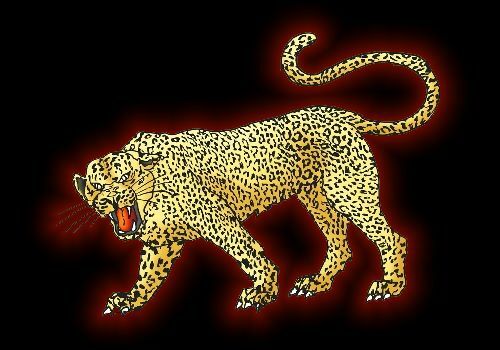 The body of The Leopard represents the SPEED of the warrior. The character of The Leopard represent the COMMITMENT of the scholar. The body of The Dragon represents the SURPRISE of the warrior. 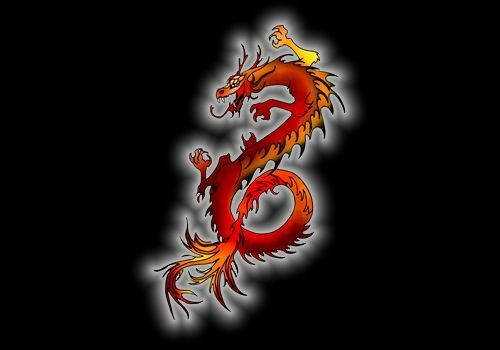 The character of The Dragon represent the CONTROL of the scholar. to follow the path of peacefulness. which I may meet in my daily life. that I am capable of doing. rising again to do again. or attitude of my opponent. and my fighting spirit is like the tiger. and nonviolence my first weapon. Do more than exist: Live!